Amul Buttermilk is retailed for Rs. 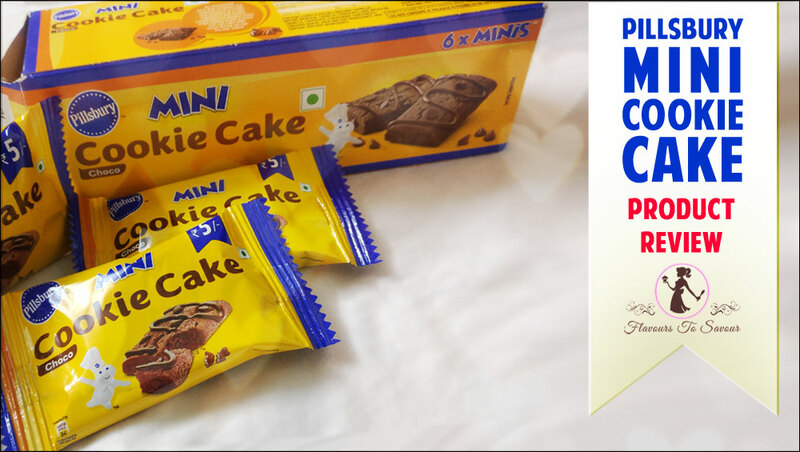 12.00 in the Indian market and is very easily available on all grocery stores, leading mega marts, and even on online stores. Let’s get to its detailed review straightaway. Buttermilk is loved by one & all. It is called by different names in different regions. However, it works perfectly to beat the scorching summer heat. It tastes the best when it is served chilled. It can give you a boost of energy and serves as a perfect dose of refreshment in a summer afternoon. One can feel its purity in its taste! You can also consume it while having your lunch or dinner, for better digestion. Having said that, the name of the product is is Masala Buttermilk, but then it tastes too plain. 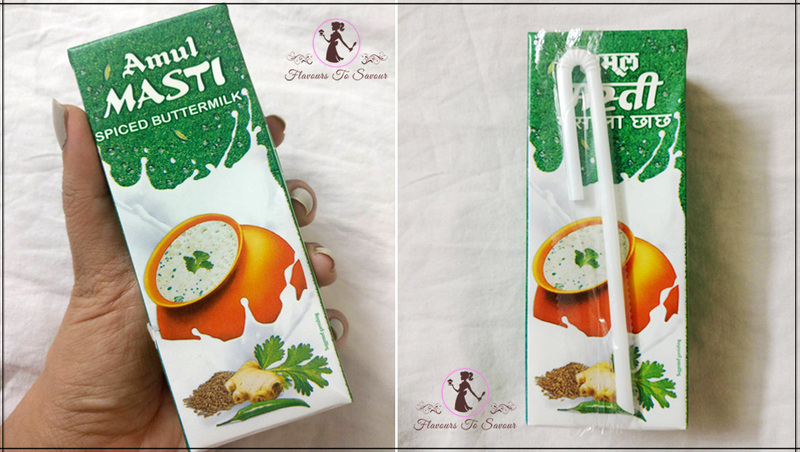 I mean, I could not differentiate much between a glass of Plain Buttermilk and this Amul Masala Buttermilk. This disappointed me a bit, as it is very misleading for a consumer. It comes in a tetra-pack packaging just like other usual drinks. 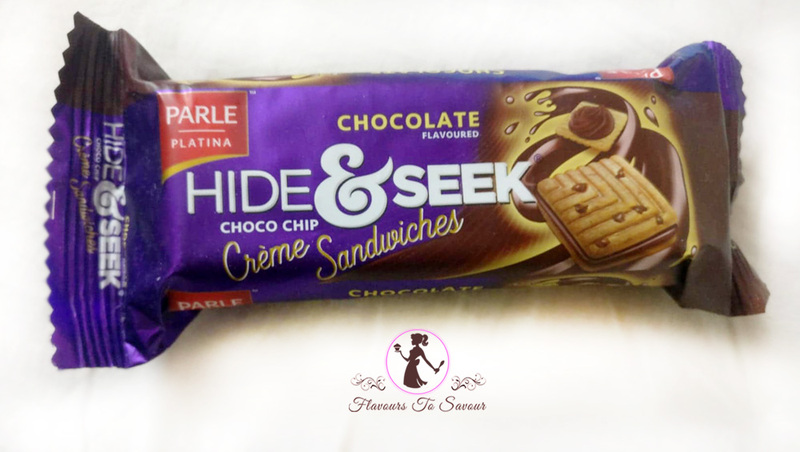 It also comes with a straw and the opening is sealed pack with aluminium foil. One can pierce the opening with the sharp end of your straw and enjoy the cool Buttermilk. Is Amul Buttermilk (or Masala Chaach) Value for Money? 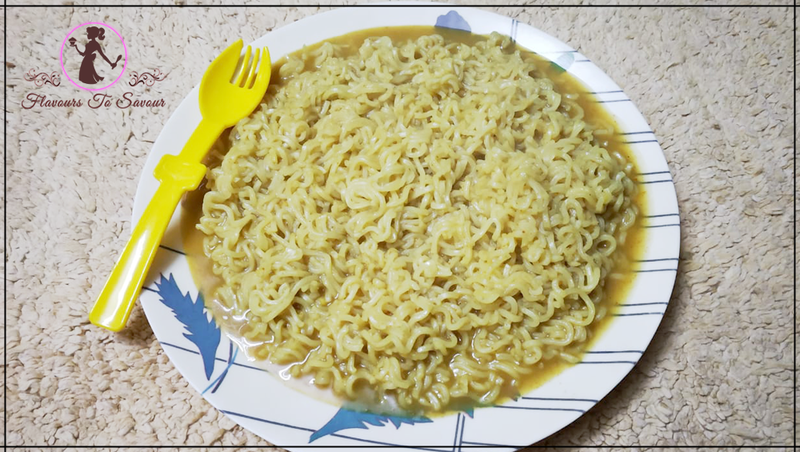 It serves 200 ml for Rs. 12.00. I feel it is definitely affordable for the amount it charges, and the quality it is serving. 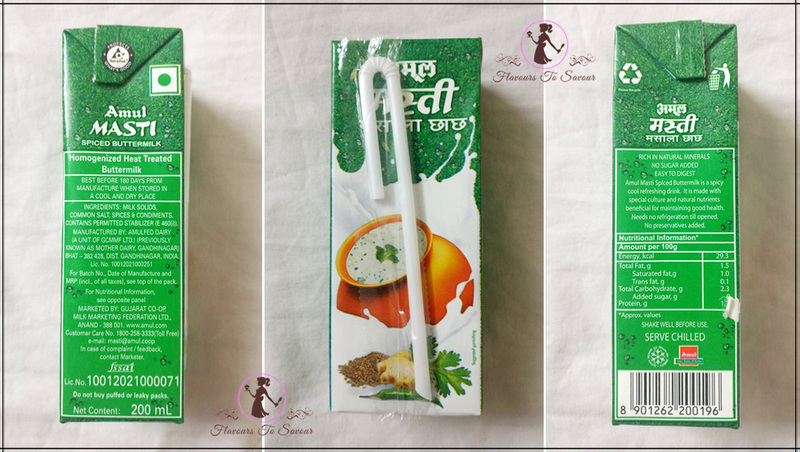 I feel it surely a value for money; if you are away from your home and want to grab on some healthy and chilled beverage, Amul Buttermilk is what you should opt for! 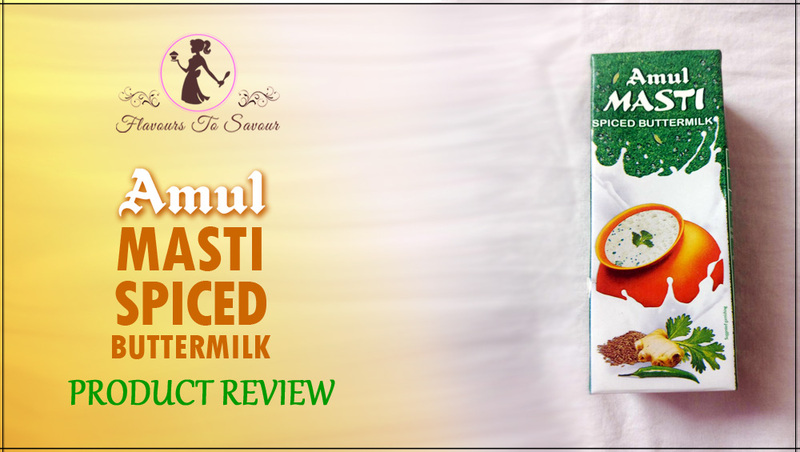 If you want to have rich quality Buttermilk, which will not only refresh you but also will give you the energy to excel through your day, you can definitely give Amul variant a try! Previous ArticleBakers Lounge Review: Treat Yourself With Beverages And Desserts At This Cool Hangout Place! Next ArticleChilli Channa Recipe: Bored With Your Kitchen, Try This Savoury Dish Filled With Proteins to Light Up Your Mood! 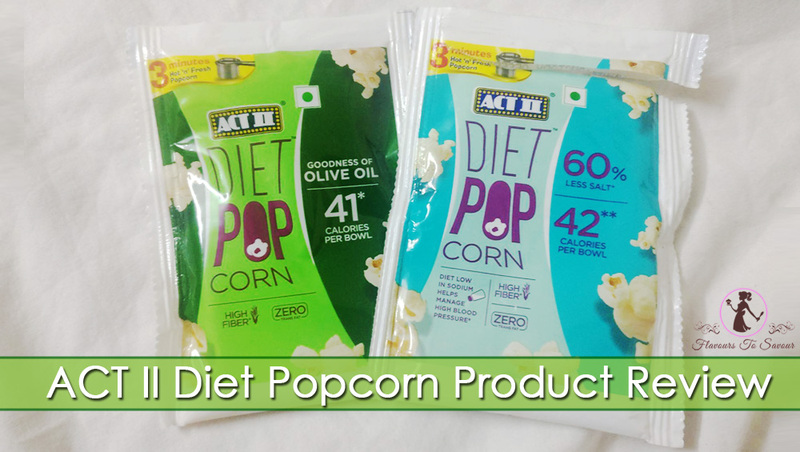 Act II Diet Popcorn Product Review: Is The Popcorn Brand’s Latest Offering A Healthy Snacking Option?